Alpine Auto Glass has You Covered! 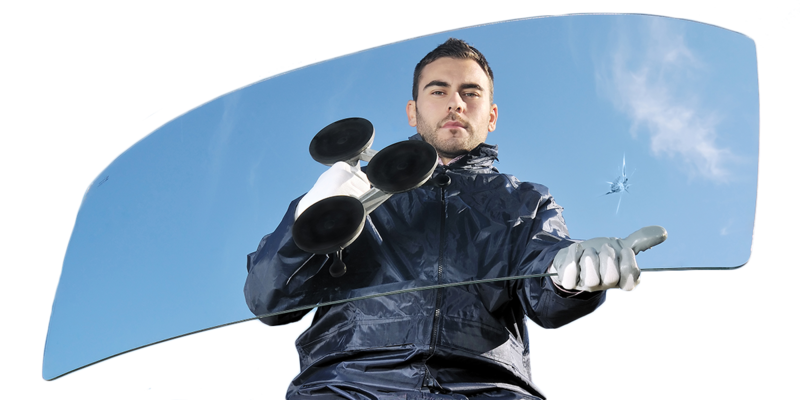 Why invest in a full windshield replacement from Alpine Auto Glass? No matter what type of vehicle you drive, safety is always the top priority. From steady oil changes to frequent brake inspections, it’s important to ensure your vehicle is ready to take on the road. When it comes to the glass on your vehicle, it is essential to keep your panes clean and free from damage for the safest outcomes. 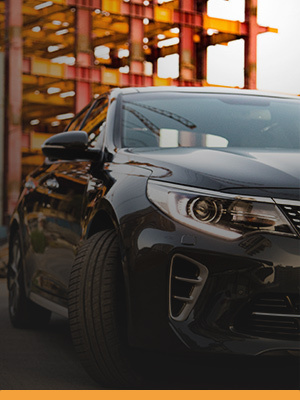 Finding the first local auto glass replacement company near you may prove to be a bad decision, as your fleet or person vehicle requires top-notch care for the best long-term performance. Alpine Auto Glass is here to provide the highest in quality when it comes to car window repairs and replacements in North Dakota and Northeastern Montana. Our highly trained, certified, and insured team is here to provide comprehensive quality through every step of our car window restoration process. If your windshield is looking worse for the wear, don’t put off replacement services! Doing so could prove very hazardous and can compromise your ride’s safety, which is something our technicians do not want. In the unfortunate event of a rollover, your windshield can provide up to 60 percent of the structural support within your cabin! Cracks in the driver’s vision are not allowed. The two inches surrounding the border of your windshield and the top of the steering wheel must be free of damages. Chips cannot be wider than ¾”. If you have a chip that is more than three quarters of an inch wide or within three inches of other chips, then you are required to seek out repairs. Interesting cracks are bad. The cracks along your windshield are not entirely worrisome in terms of length (less than 14 inches, preferably), but if one crack intersects the other, it’s vital to seek immediate repairs. 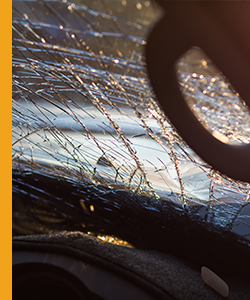 If your vehicle qualifies for any of these damages and it is severe in nature, it may be time to consider windshield replacement services for a safe and efficient outcome. Our technicians can work with you to find an ideal outcome. Consultation. Your Alpine windshield tech will talk with you about the reasons and benefits behind a complete replacement. He or she will then explain the process, answering any questions or concerns in a knowledgeable manner. Removal. The technician will begin the process of safely removing the old windshield. Any damages such as rust or warpage can be sanded and remedied at this point to provide a better fit for the new glass. Preparation. 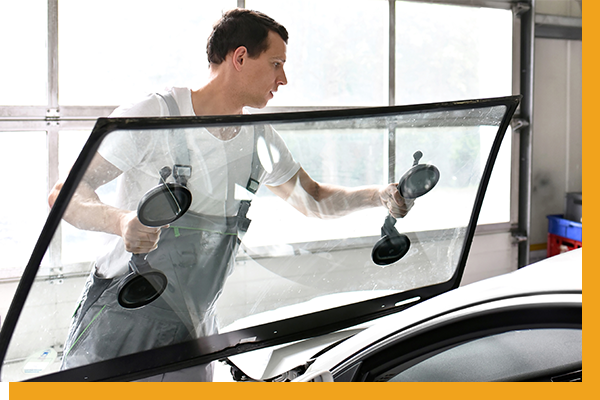 Using quality cleaners, primers, and adhesives, Alpine Auto Glass will prime your vehicle for the windshield. Installation. Your tech utilizes the best training in the industry to provide a perfect fit, providing aesthetic enhancements in addition to standard safety benefits. Once finished, we will clean the area and ensure that no glass or residue is left behind. Exit instructions. Modern technology has made windshield replacement more convenient than ever, but you’ll still need to exercise caution upon leaving our auto glass shop. We’ll explain the best methods for keeping your glass protected. If it is time for a windshield replacement for your vehicle in Williston, be sure to stop by the Alpine Auto Glass shop or contact us today for assistance!